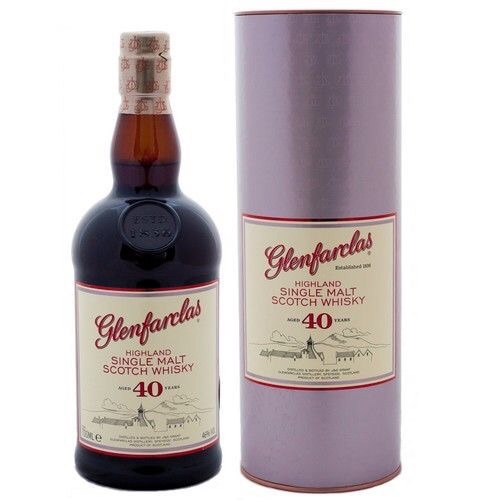 The Glenfarclas 40yo is bottled at 46% and is now selling around the £475-500 mark. Nose.. It’s instantly intense, extremely complex. Well what do you expect after 40 years.. I don’t know where to start, it’s full on dried fruits, old leather, orange marmalade, molasses, spices, soft smoke… I think this is what heaven will smell like, fantastic, perfect, I could keep going but I’m sure you get the picture. Palate.. O wow… Words can’t do it justice. It’s fantastically rich, dark chocolate comes to the front with dates, figs, orange marmalade, espresso coffee, subtle oaky notes, flavours I just can’t describe. Finish… Please don’t. It’s full on and long, perfect. Thoughts.. This whisky will take you on so many journeys, every time you go back to your glass you go somewhere different, shut your eyes and believe me your in a different world. Can a whisky get any better, I think not. I feel so very privileged to have tasted this. It’s hard to describe just how good I found this.. I hope you get the chance to try it for yourself..
Love this review!! It just draws you in and makes you want to just taste it! It might be time to try my very coveted sample. This is indeed very good dram, one of best from Glenfarclas. You describe it very well. I really want to buy another bottle, maybe in few years for my 40 th. This is a fantastic bottle of whisky. I was given it for my 40th , probably the best dram I have ever had. Spot on.